GEARED TO HANDLE WIND AND WAVES UP TO AND EXCEEDING 4 FEET IN HEIGHT. ITS HEAVY DUTY STRUCTURAL STEEL FRAMEWORK. 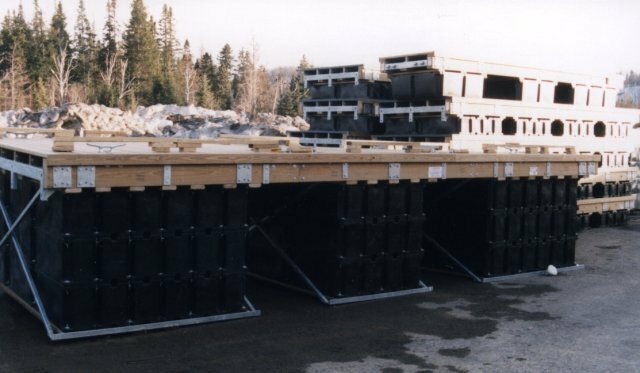 BASED ON THE M-253 DOCK, THIS SYSTEM IS VERY EFFECTIVE IN CONTROLLING WAKE, CHOP AND CONTINUOUS ROLL UP TO 3 FEET.